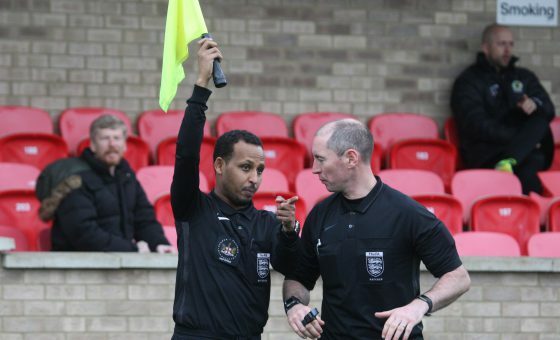 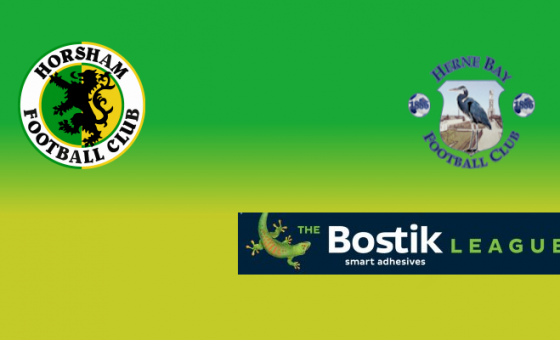 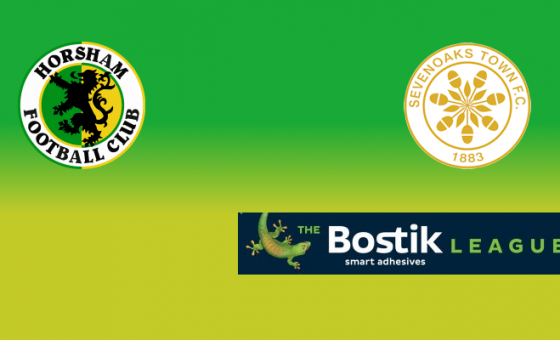 Horsham had to settle for a share of the spoils as the returned from far flung Ramsgate with a point, after the two sides played out a goalless stalemate in Kent. 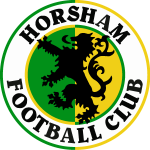 Horsham arguably had the best chances of the game, and were left to rue not being able to finish any off as the home side held on as they left the field disappointed at not being able to continue their recent winning run, but it will be another point gained for Dom Di Paola’s side in what is always a tough fixture for any side. 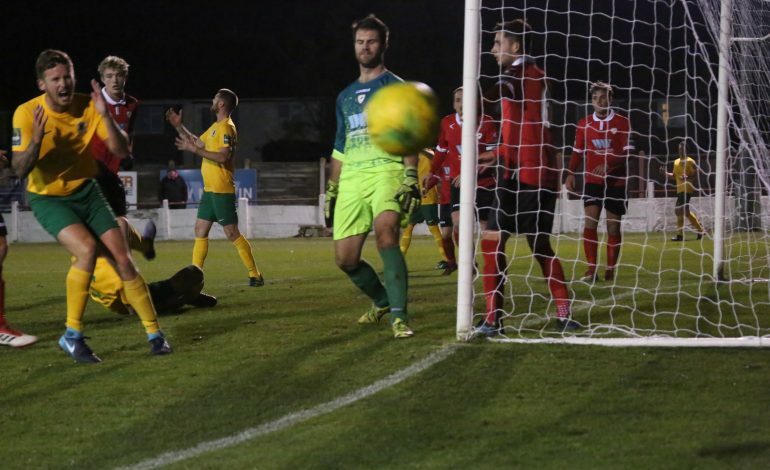 The dependable Mark Barrett bravely took on the cold, and a long journey in midweek to bring you a match report from the evening’s action.